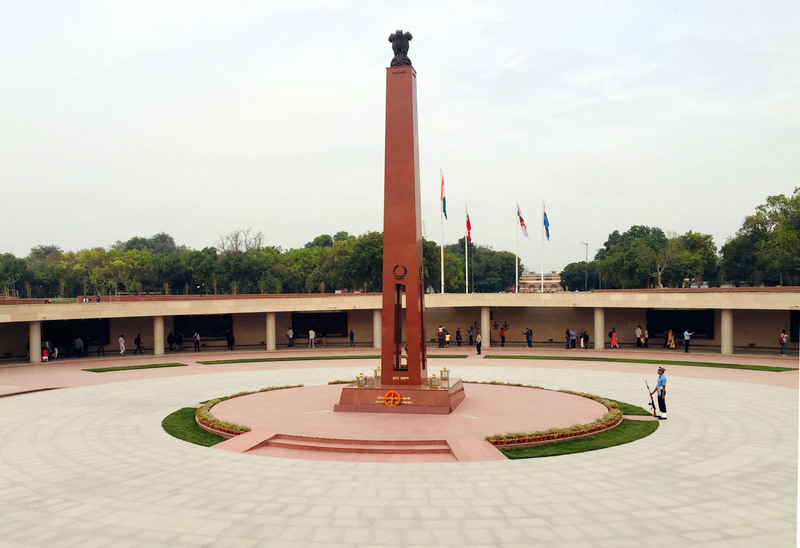 KSB is proud to serve at the National War Memorial in Delhi which has been built as a tribute to the soldiers killed in the major wars post independence. More than 60 dewatering pumps of various capacities will handle the rain water dewatering at the memorial. 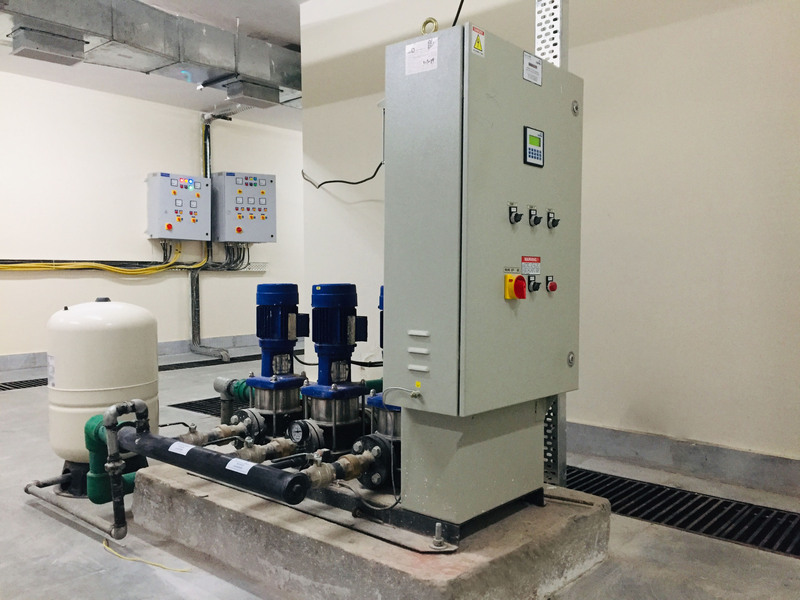 The pressure boosting systems seamlessly supply pressurized water to the restrooms and help to maintain cleanliness and hygiene in the area. 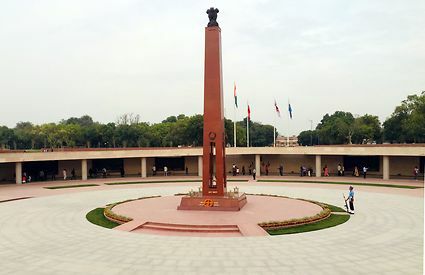 The memorial was inaugurated on February 25th 2019 at the hands of our honorable PM Mr. Narendra Modi. KSB Limited Founded in 1960 in India is a part of KSB SE & Co KGaA., - one of the world’s leading suppliers of pumps, valves and systems. 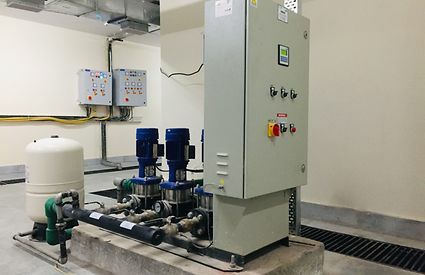 Combining innovative technology and excellent service to provide intelligent solutions, the company has been offering innovative and sturdy solutions to cater to the myriad needs of the Indian Customer may it be in power, oil, building services, process engineering, water treatment, water transport, etc. The activities of KSB’s in-house research centre focus on the areas of hydraulics, sealing technology, materials, production technology and automation. Today the KSB group has a presence on all the continents with its own sales and marketing companies, manufacturing facilities and service operations. More than 14,500 employees generate annual consolidated sales revenue of over Two billion Euros.